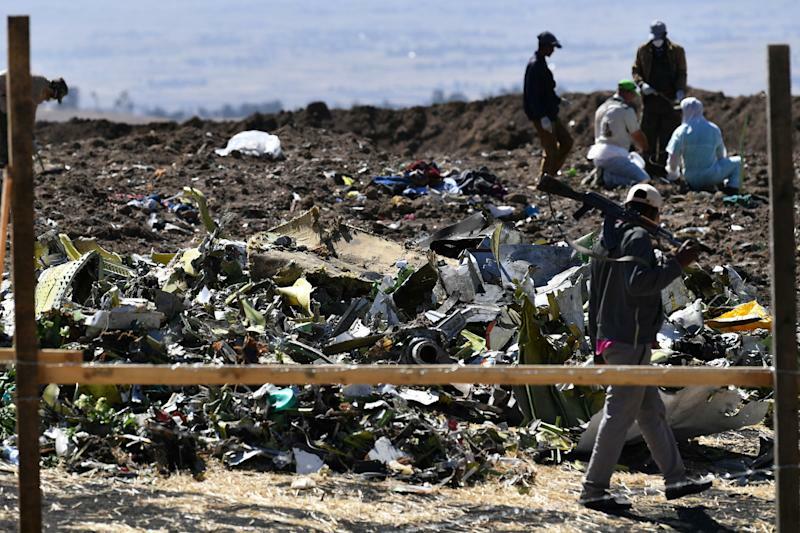 At least two federal agencies, the Department of Justice and the Department of Transportation, are probing Boeing Co. (BA) for information that could explain why two of its 737 Max 8 commercial passenger jets took off and crashed in similar fashion, though the reason for suspected criminal wrongdoing remains unclear. 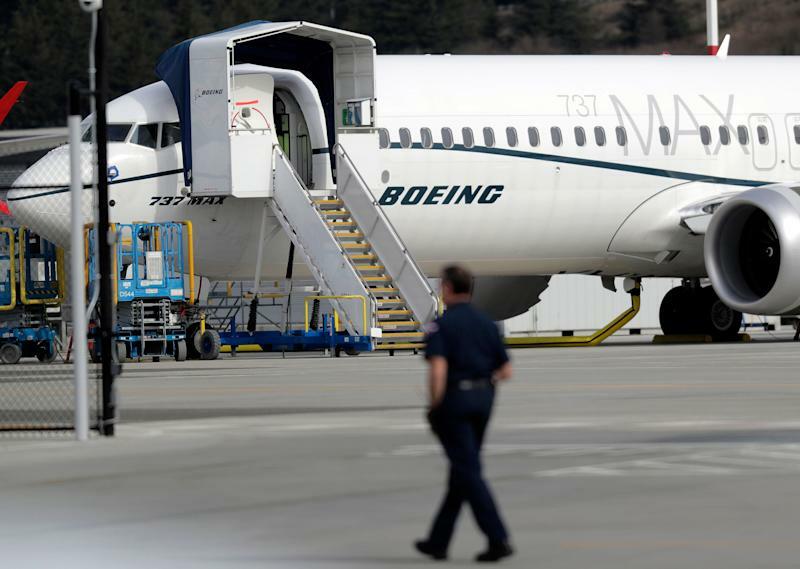 According to The Seattle Times, the approval process for the MCAS system was delegated to Boeing. The system’s features are designed to automatically tilt the nose of the aircraft down as a method to prevent aerodynamic stall. According to a CBS report, U.S. pilots trained to fly the Max 8 initially received 56 minutes of flight training, simulated on an iPad. In response to the Justice Department’s subpoena, Boeing (BA) could choose to comply, in whole or in part, or file a motion for the court to invalidate the request. The Wall Street Journal reported that the Department requested a response by the end of the month.